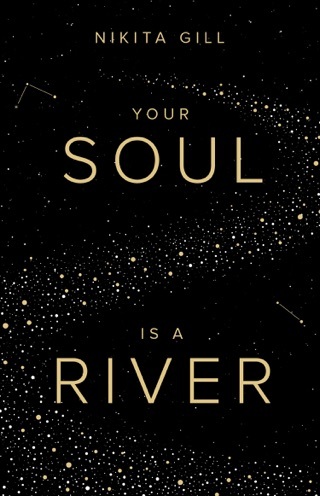 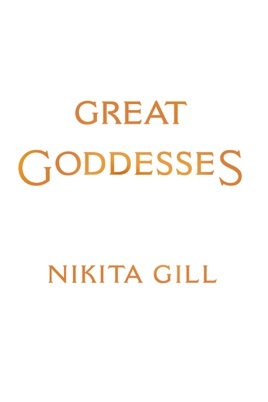 Bestselling poet, writer, and Instagram sensation Nikita Gill returns with a collection of poetry and prose retelling the legends of the Goddesses, both great and small, in their own words. 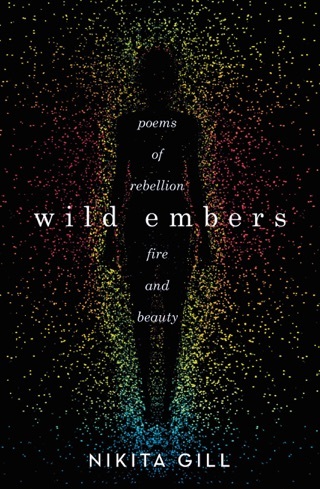 With lyrical prose and striking verse, beloved poet Nikita Gill (Fierce Fairytales, Wild Embers) uses the history of Ancient Greece and beyond to explore and share the stories of the mothers, warriors, creators, survivors, and destroyers who shook the world. 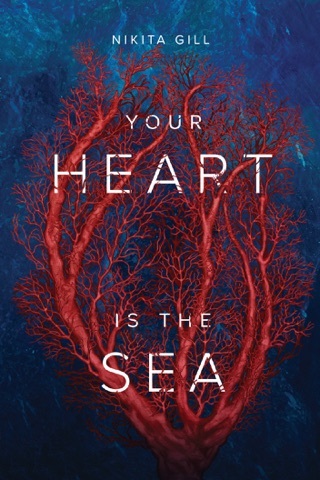 In pieces that burn with empathy and admiration for these women, Gill unearths the power and glory of the very foundations of mythology and culture that have been too-often ignored or pushed aside. 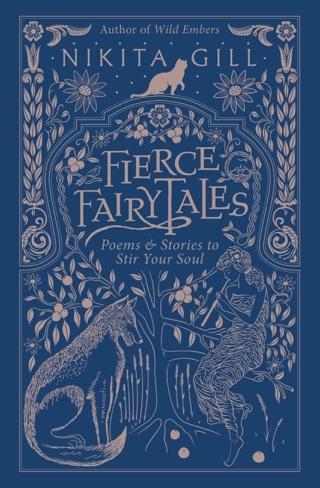 Complete with beautiful hand-drawn illustrations, Gill's poetry and stories weave old and forgotten tales of might and love into an empowering collection for the modern woman.